Australians love sport, and schools and councils love Aussie Outdoor Design’s sport and multisport courts. Sport courts are something we’ve specialised in since opening our business in 2005. So whether you need a soccer field, a tennis court or cricket pitch or a surface that will handle a whole range of different sports, our team can work with you to achieve the best solution. Our full-size sports fields are designed and delivered ‘from the ground up’. They’re built to FIFA and IRB specifications with impact absorbing under-layers, complete with drainage and lighting. Heavy duty thermoplastic pavement markings. Schools, councils and developers get the most out of their space with our Prime Time range of sport fields and multisport court surfaces. This robust and versatile range includes a great choice of line marking and surface colours. Prime Time multisport courts are designed and installed ‘from the ground up’, complete with drainage and lighting. 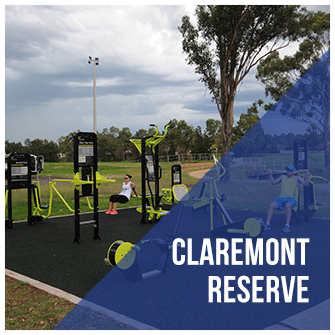 Councils, developers and communities are enthusiastic about our fully-integrated outdoor facilities. 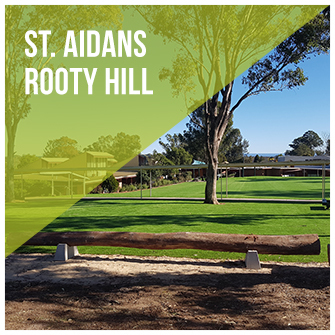 These wonderful installations combine multisport fields, gym and play equipment with creative landscaping and pathways that invite exploration, encourage healthy activity and bring communities together. You be the judge. We’ll take you to look at one of our well-used and much-loved facilities. You can see how it all works, check out the quality of workmanship and get a handle of the benefits. Superior, multi-functional designs: Yes, you can please all of the people all of the time! Low maintenance: Relieve the pressure on staff and save time and money. Multipurpose courts, tennis, basketball and netball: Value for money with solid use all year round. Fields for cricket, futsal, soccer, rugby union, rugby league and more: Well-drained, durable and cost-effective solutions. Councils and developers work hard to meet their community’s need for accessible recreation opportunities. Our team delivers world-class outdoor recreation and fitness solutions that not only meet, but actually exceed your Community Plan. 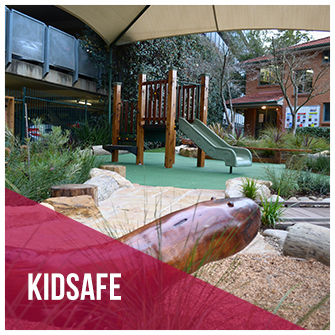 Facilities that encourage exercise and fun in a safe, inclusive environment. Sport fields and courts that support club-level competition. Low maintenance solutions relieve pressure on staff and save time and money. Long record of positive community response exceeding expectations. Sport is an important part of every school curriculum, and for good reason. But sporting fields take up space, which is often at a premium in schools. No matter how close your quarters, your students can try many different sports with a multisport court. Combining many sports or games on one area helps control your school environment. Sport courts encourage healthy activity. A multipurpose court or sport field provides development pathways. Can be installed under COLAs or in open areas. Well drained and well lit, they can be hired out to local sporting clubs to boost your school’s budget. There are so many options! You can line-mark large, open areas of synthetic grass to create smaller, across field courts for futsal games. More passive games can then be played on other open areas. Open areas can also be used for other sports, like soccer and rugby.